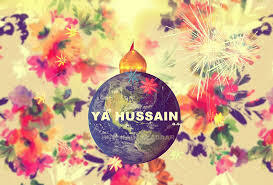 Why is it necessary to know God according to Imam Hussain (AS)? O’ people, Allah (SWT) created people in order for them to know God. Then, after they gain knowledge about God, they worship the Almighty, and after worshipping God, there is no need to worship anyone or anything else except Allah (SWT) . Beharul Anwaar, Vol. 5, Page 312, Hadith 1.